UDOO provided us with a board, asking for official Lakka support. 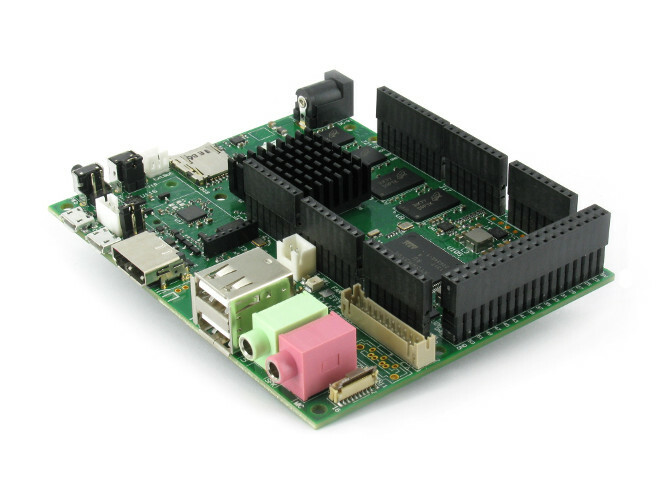 Powered by an imx6 processor like the Cubox-i, it has a lot of ports and even ship an Arduino. The support was easy to add, since this family of boards is already supported by OpenELEC. 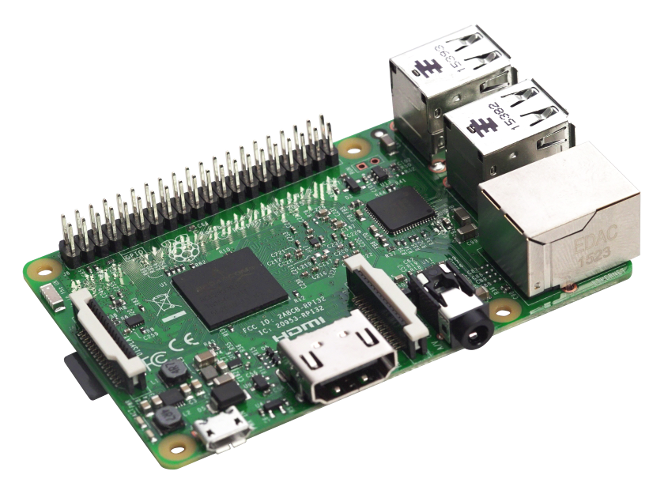 The very popular Raspberry got a new hardware update : the RPi3 comes with a more powerful CPU, and on-board Bluetooth and WiFi. We’ve not received our unit yet, so for now the support for RPi3 is marked as experimental and remains untested and incomplete. Still, users have been able to boot our RPi2 images after I changed a few things, and it is already usable. Except WiFi and Bluetooth. I should receive an RPi3 (and an RPi Zero) soon. 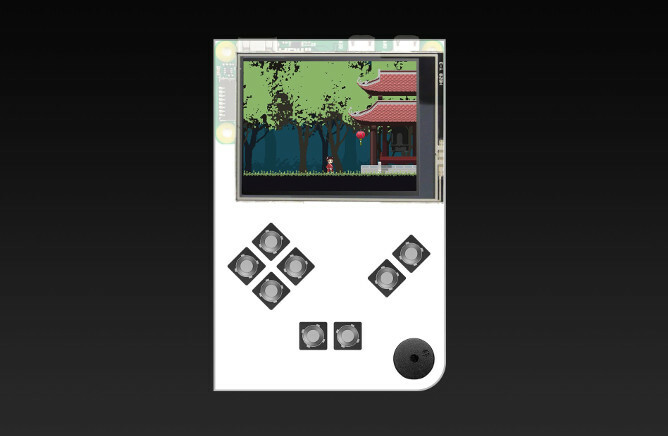 David Perrenoud started building an RPi Zero based handheld console. It will use Lakka as main OS. The first prototype targets very inexpensive hardware, like a tiny screen, a buzzer and some buttons. David managed to connect the screen using the GPIOs in a very efficient way. He achieved a 120FPS, while most common screen solutions out there are stuck at 25FPS! Audio have been tested, inputs are still in the work. This project has an hackaday.io page. You can support us by registering and liking the page. Each like will give us $1 to buy hardware parts. I’m very excited with this hardware project. I plan to build a specific Lakka image for it, so everything would work out of the box. I’ve spend some time on the Odroid-C2 port, but it is far from finished. I’m still stuck with u-boot and Retroarch compilation. The OrangePi PC port finally compiles, but doesn’t boot yet. I should receive an OPiPC soon to troubleshoot that.